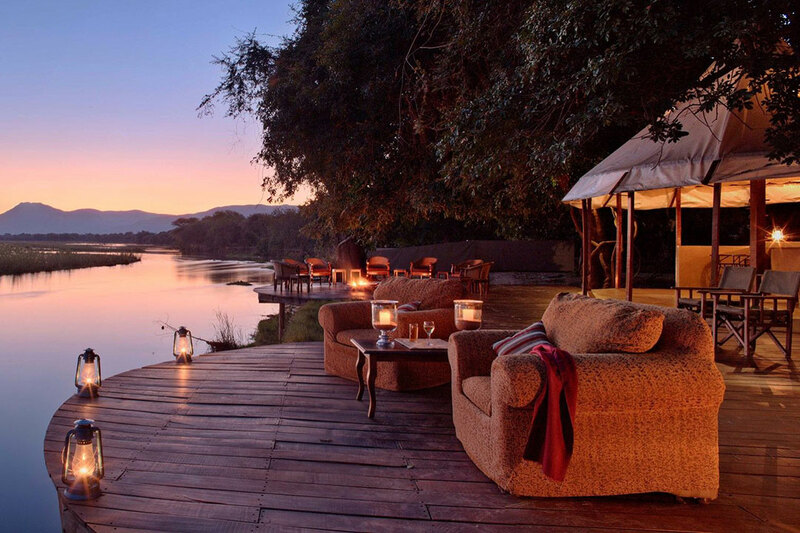 A personalised safari is the ideal way for the independent traveler to explore the wildlife and cultures of Africa. 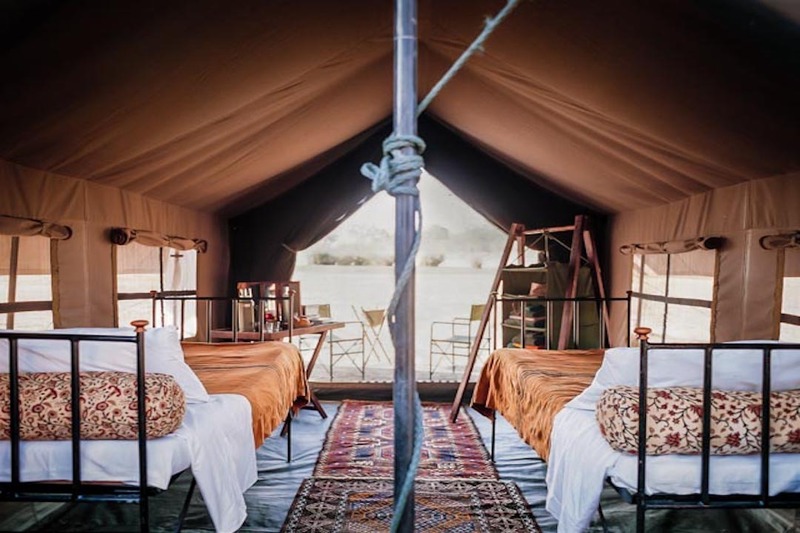 Designed to reflect your personal interests while making the most of your time-frame and budget, each safari promises stunning scenery, premium game viewing, excellent guiding and unparalleled personalised service. 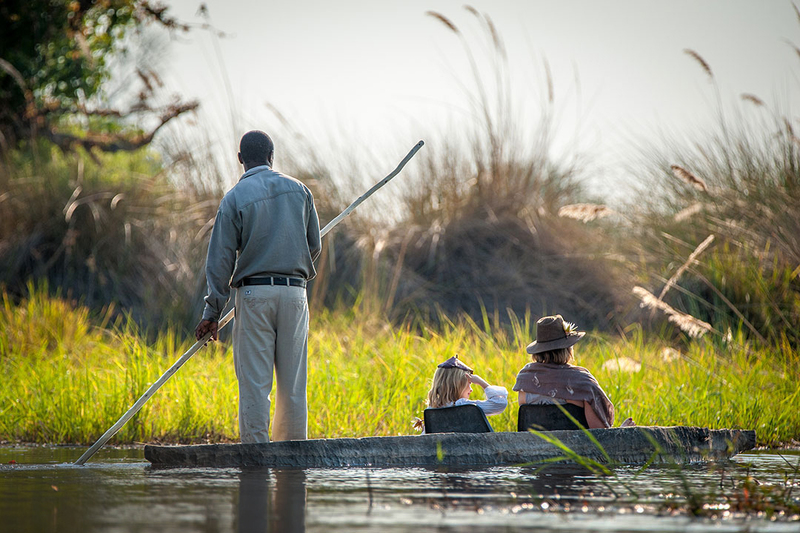 With our extensive experience living, working, and traveling in Africa, we have developed a range of itineraries that we believe to be truly spectacular safari adventures. 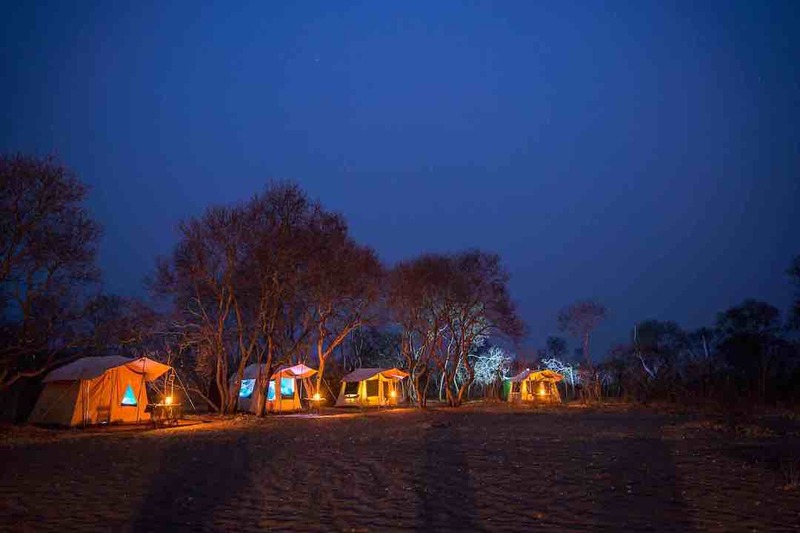 These itineraries can be modified to suit your individual interests and needs—we would love to hear your ideas. 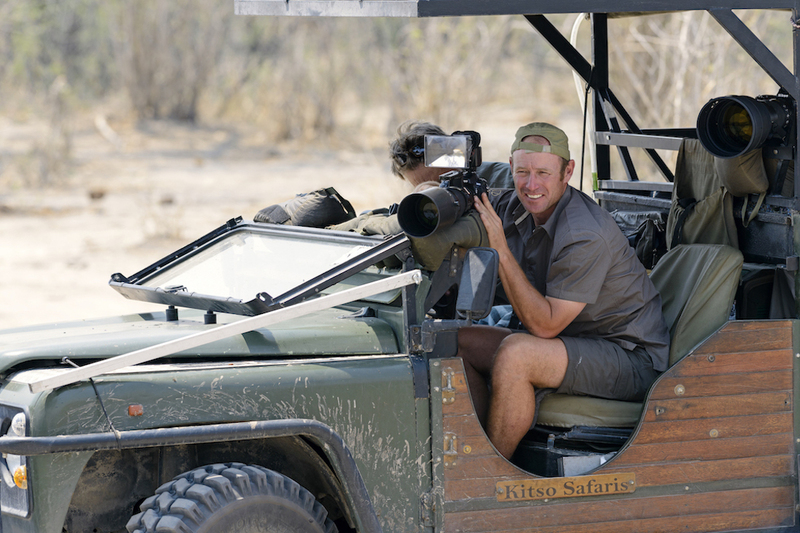 Whether you select a specialized itinerary or wish for us to design one for you, our team at Wildlight Safaris is dedicated to ensuring that your safari is unforgettable.